The name “fat blockers” is applied to a drug or dietary supplement that has the ability to disrupt the body’s ability to digest fat. It’s also a name given to ingredients that have the ability to provide this benefit. A gram of fat contains 9 calories, and it doesn’t take long for all those calories to add up, so regularly consuming high fat foods is a very good way to pile on the pounds. If you don’t think 9 calories sounds like a lot, it’s worth bearing in mind the fact that it’s more than twice the amount of calories provided by carbohydrates and protein. However, food-provided fats that are not digested do not supply the body with any calories at all. Fat blockers don’t block all the fat the diet provides, but they do prevent a large percentage of it from being digested and in so doing offer dieters a very good means of reducing their daily calorie intake. Due to they way they soak up and retain dietary fat within the stomach. Some fat blockers also have the ability to suppress the appetite, thereby further reducing the amount of calories the body receives in a day. Are Fat Blockers and Fat Binders the Same? There seems to be a lot of confusion about the difference between fat blockers and fat binders, but it’s pretty simple to differentiate between the two once you have a better understanding of how they work. “Fat blocker” is an umbrella term that covers all drugs and supplements that have the ability to block the absorption of dietary fat. 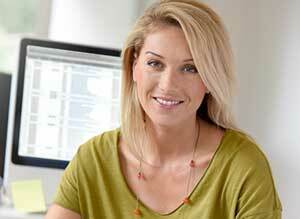 Fat binders are a specific kind of fat blocker that work in a very distinctive way. The prescription-only fat blocking drug Orlistat is not a fat binder. It blocks fat absorption by interfering with the activity of the digestive enzyme (lipase) the body uses to process food-provided fat. Fat binders work differently. They contain natural ingredients that have the ability to soak up fat and “bind” with it to form a gelatinous compound. On it’s own this ability would not mean much because the body would simply assimilate the entire compound. However, fat binding ingredients are indigestible and the fat they bind with becomes indigestible too. The majority of fat blocking products are fat binders, and blocking fat in this way is the most efficient method. Nopal is an ingredient taken from a Mexican species of cactus. 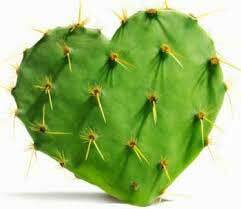 Nopal’s ability to block fat was proven by a 3-month clinical trail involving 20 volunteers. Some of them were given placebos every day. Others were provided with a supplement that contained nopal. All of the individuals involved were monitored closely and the faeces of the nopal takers became notably soft and greasy. The reason for this was simple. It was loaded with undigested fat. 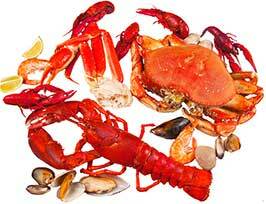 The most commonly used form of Chitosan is obtained from the shells of crabs, lobsters, and other sea-living crustaceans. It works, but is not an option likely to sit well with anyone who is living a vegan or vegetarian lifestyle. Nor is this form of Chitosan suitable for people who are allergic to seafood. Fortunately, it’s also possible to attain Chitosan from a species of fungus (opuntia ficus-indica). This form is suitable for everyone and is also known to offer the most powerful fat blocking action. When fat binders combine with fat, the resulting indigestible compound takes up space in the stomach and other digestive organs. 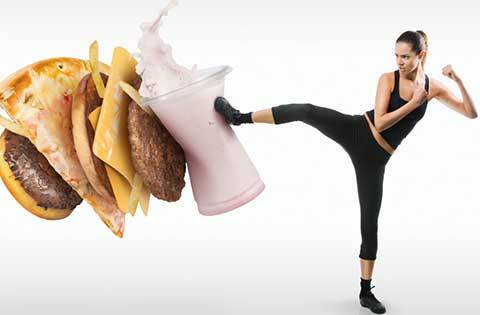 This creates a feeling of satiety that causes the brain to stop emitting hunger urges to encourage the body to eat. Although the best fat blocking products can be very good for reducing the calorie intake, their method of action presents an unfortunate problem–some people are tempted to try and use them as a cheat pill. It would be nice if there were a pill that were really capable of allowing people to eat as many portions of burger and fries as they wanted, or to pig-out on large greasy pizzas without gaining weight, but that’s not why fat blockers were created. They are intended to be used in conjunction with healthy eating habits. 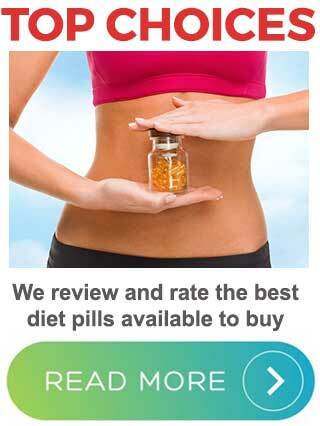 People who try to use this type of diet pill as a get out of jail free card may be in for a nasty shock. In theory, fat blockers do have value as a damage limitation device for those who are unwilling to switch to a healthier diet that is lower in fats. Unfortunately, when more fat is consumed there is more to block and the presence of large quantities of undigested fat in the intestines can be a recipe for disaster. It can lead to an unexpected urge for the toilet that can come on so suddenly, and be so powerful, the prospect of soiled underwear can never be totally ruled out.